Natural Facelift Massage is a treatment which combines a luxurious facial with working on various acupressure points on your face, neck, shoulders and head. 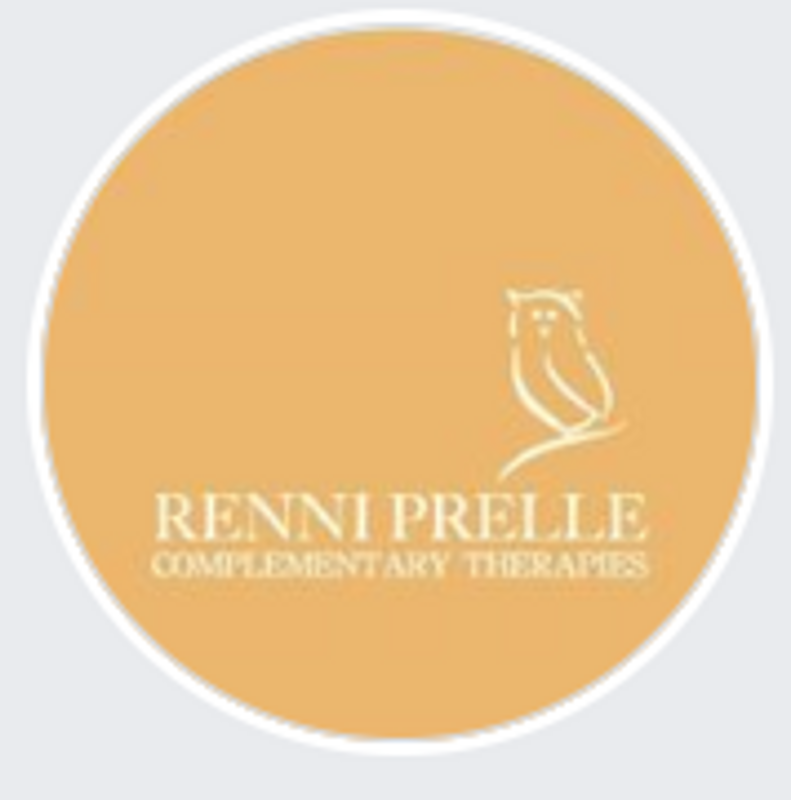 It is not just a beauty therapy treatment but adds on a therapeutic effect on the facial soft tissue and therefore improves skin tone and texture but may also help with ailments such as headaches, eye strain, sinusitis and more. Some of the physical benefits of Natural Facelift Massage are that it increases the circulation to the head, neck and shoulders and eliminates waste products, it increases vital energy, it promotes relaxation and your skin will appear smoother and tighter with fewer visible wrinkles. It is also soothing, comforting, nurturing and a fabulous way to release tension and anxiety as well as generating a feeling of complete relaxation. Treatment: When your come for your first Natural Facelift Massage treatment, I will take a thorough consultation including a health history, also to make sure you are not allergic to any of the products I am usingl. After this you can relax on my comfortable massage table while I start applying a cleanser, followed by a facial scrub, a hydrating mask and a clay mask. While the clay mask is drying, you will receive a soothing head massage which is followed by massaging various acupressure points on your face, neck, ears and head. The lymphatic system will also be stimulated.To finish off this calming treatment, a moisturising serum will be applied to your skin. Price for Holistic Facial Massage: £35 for about 60min.